Shiva Shanti is one of the two cannabis strains of our selection to be named after the daughters of Sensi Seeds’ founder, Ben Dronkers. Shiva Shanti and its sibling strain, Shiva Shanti II, were released during the ‘90s, and have gained since then incredible recognition. 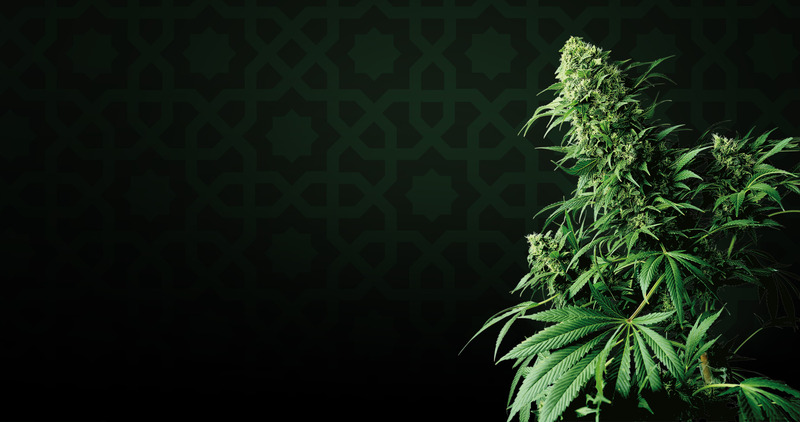 Bred from the old school Afghani landrace Garlic Bud, that many are still seeking the taste and effect of to this day, Shiva Shanti is not only a Sensi Seeds legacy, but also a dream for any grower! Shiva Shanti is reputed for being incredibly easy to grow. It is a very resistant and sturdy plant, which allows for some trial and error, and makes it a great option for those who have not dabbled into cannabis growing yet. If you’d like to experiment with different growing techniques, Shiva Shanti is also a great fit. While this strain can produce plants of average size, but heavy with lush buds, said lush buds can also be obtained by other means, and Shiva Shanti will support whichever choice you make! Shiva Shanti is a homogenous strain, with typical indica traits. In addition to being sturdy and forgiving, it is also resistant to pests and mould, and provides generous harvests. Need more? The odour that emanates from plants during flowering is absolutely controllable ! Really, for Shiva Shanti to be an easier challenge, it would have to grow itself! … or it would have to be its sibling, Shiva Shanti II, which is even more of a walk in the park for the anxious beginner. Our beautiful Shiva Shantis are very appreciated for their taste, and not only for their respective uniqueness. Indeed, many a cannabis enthusiast seeks after the taste of the legendary parent of our twin strains, the surprising Garlic Bud. If your main objective is to experience the tastes of raw garlic typical of this famed relative, topped with an irresistible, warm, honeyed flavour, then seek no more. Shiva Shanti – the first – will bring your taste buds right where you want them. Shiva Shanti is considered a potent strain, with a deep, relaxing high, making it powerful but not paralysing, a combo much appreciated by all regular and/or daily consumers! Buy Shiva Shanti seeds here. Wait! Do you prefer a less potent, smoother strain, and one that is easier to grow? Read our Focus on Shiva Shanti II here! Buy Shiva Shanti II seeds here. 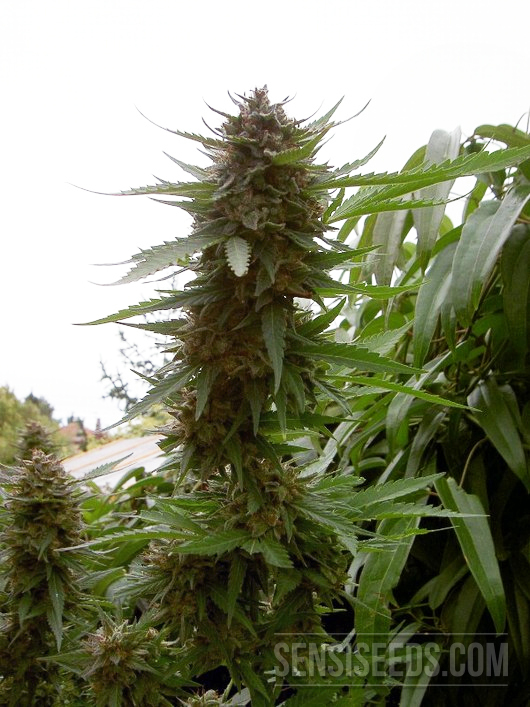 The post Cannabis Strain Focus : Shiva Shanti from Sensi Seeds appeared first on Sensi Seeds English Blog.